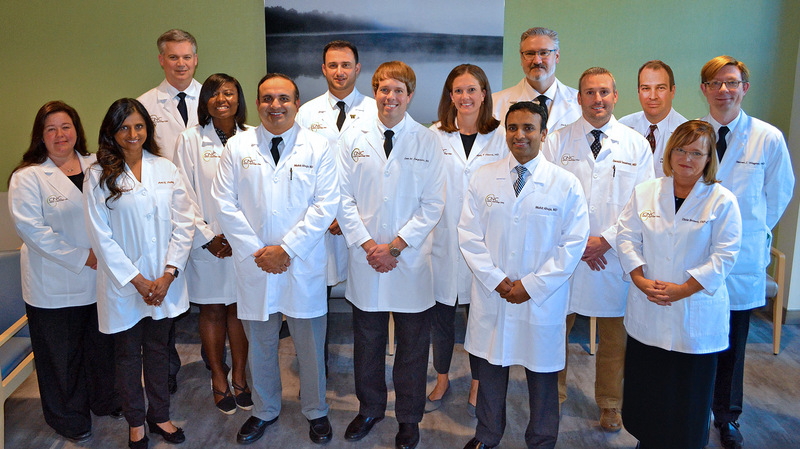 Since our founding in 1978, Central Nephrology Clinic (CNC) has become a leader in providing comprehensive care for patients with kidney disease, transplants, and hypertension. Our providers are certified specialists in a broad spectrum of diseases and associated conditions, and we work closely with referring physicians to achieve positive outcomes. While much has changed over forty years, one thing remains constant – our pledge to treat our patients with respect and compassion, using the most advanced treatments and state-of-the-art technologies. Our mission is to help individuals and their families face kidney disease with hope and dignity. New Patients should complete and return this packet. Patients can visit the secure patient portal to review their medical information. Patients can manage medical payments here. Physicians, refer your patients to CNC using our online form. Copyright © Central Nephrology Clinic. All Rights Reserved.